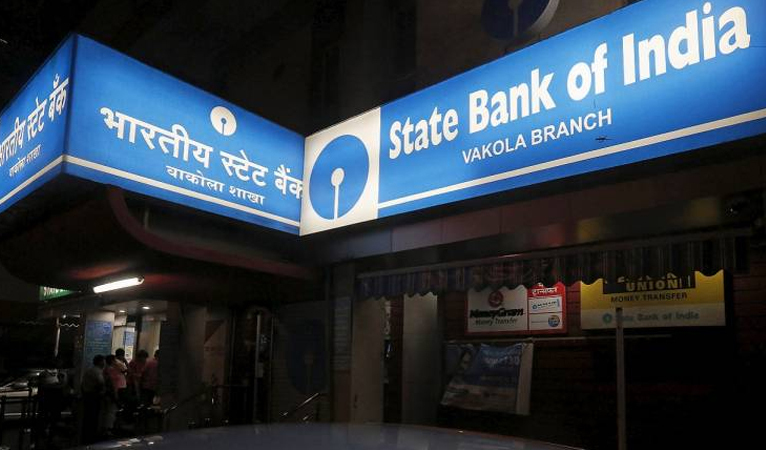 It was recently revealed that India’s largest bank, State Bank of India (SBI), had exposed bank account information of millions of customers through a non-password protected server hosting the bank’s text messaging service. The text messaging service allowed customers to text command codes to receive their current balance, recent transactions, account information, partial account numbers, and more. The leak has since been corrected, but before it was observed, the service was sending out as many as three million text messages in a single day. SBI claims as many as 500 million customers across the globe and 740 million accounts, which makes a lot of the exposed data unknown, including when the leak started. The leak comes as many institutions are celebrating the recent advances in setting up individuals with bank accounts and the need to further increase their progress. The lack of security draws attention to the fact that simply setting up consumers with bank accounts is not satisfactory if their funds and/or information are still at risk. Moral hazard is the concept that when risk is protected through some kind of insurance or misalignment of incentives then said risk is increased, rather than decreased, by the offending party. The State Bank of India is a member of the Deposit Insurance and Credit Guarantee Corporation, which insures bank funds “up to a maximum of 1,00,000 (Rupees One Lakh) [~1,400 USD] for both principal and interest amount held by” the depositor. This is similar to the FDIC in the United States, which is intended to give consumers confidence and security in case of a bank failure. However, the unintended consequences are that the consumers do not properly hold the bank’s operational activities accountable, and thus, the bank takes excessive risks. Since a majority of Indians have less than $10,000 USD in wealth, most fall within this insurance category and the risk is taken off of them, the banks take excessive risks, and the potential payor becomes the government. The moral hazard in this scenario is that consumers were not consistently vigilant about how the State Bank of India was protecting their information and money and the bank became lenient with its cyber security. 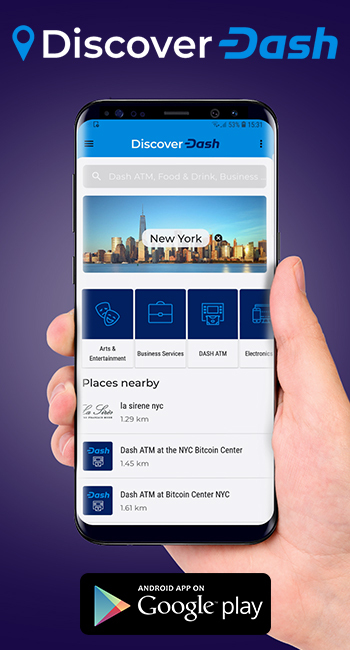 Another source of the fault can be attributed to the rush to get individuals bank accounts without teaching individuals the necessity of evaluating different banks and their security in addition to fees. 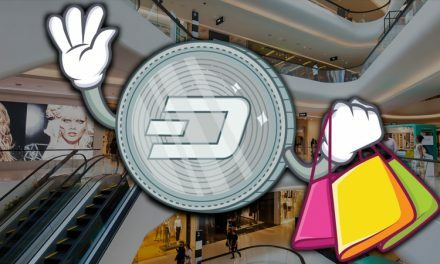 Cryptocurrency places financial responsibility back in the hands of consumers and merchants. 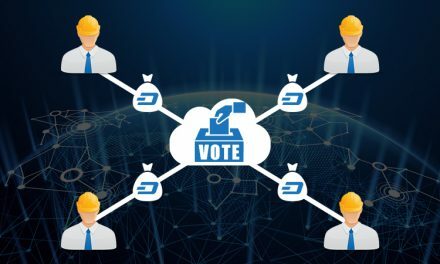 While this means more diligent work by individuals, it also helps to mitigate moral hazard incidents since individuals know that they can only truly own their money if they own their private keys. This will move consumers away from placing blind trust in institutions that are just as prone to making mistakes as any other human. 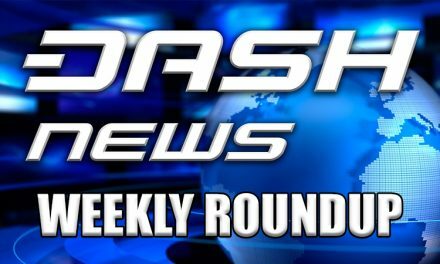 Dash has been able to utilize its DAO Treasury to have numerous educational groups working to ensure that Dash adoption is educated adoption and consumers and merchants know how to use Dash safely without risking their funds. 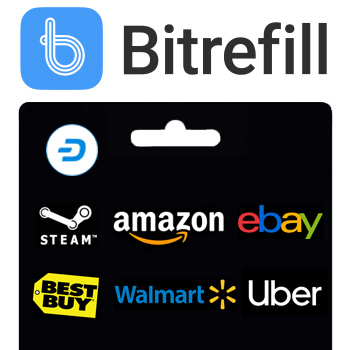 This helps mitigate the trend of getting adoption for adoption’s sake, which does not mean much if consumers do not know how to safely use the currency in everyday life. 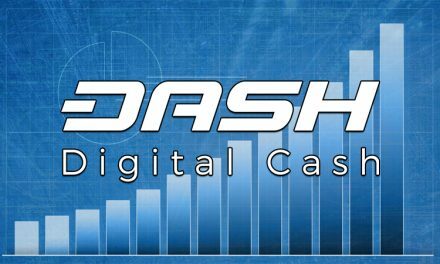 Dash understands that if it teaches user how to properly evaluate cryptocurrencies by strengths based on real-world usability, speed, cost, and security, then Dash will stand out as one of the top leaders. 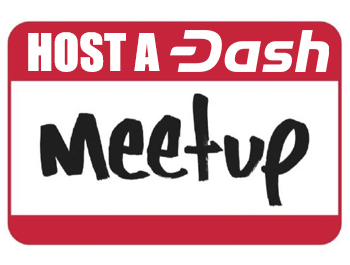 Then since Dash puts most of the responsibility on users and teaches them how to handle that responsibility, there is a lower moral hazard risk. Overall, a lower moral hazard risk helps increase long-term economic prosperity since there is a smaller chance of an unforeseen risk being realized.